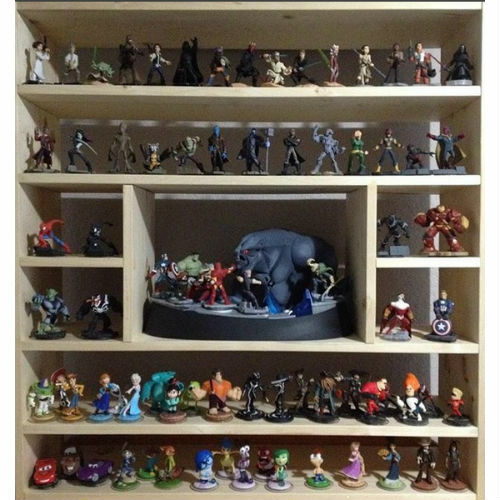 Disney Infinity - 1.0, 2.0 and 3.0 Complete Collection - N.O.D. Confetti Cannon - 20" Popper - Twist and BANG! Confetti Cannon - 32" Popper - Twist and BANG! Confetti Cannon - 40" Popper - Twist and BANG!